How often do the big players watch their rivals’ matches? 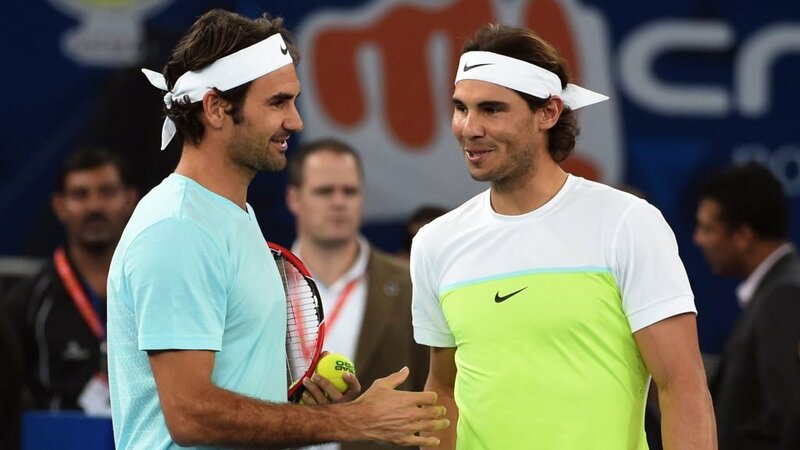 Rafael Nadal said he was keeping a very close eye on the match between Roger Federer and Stefanos Tsitsipas. 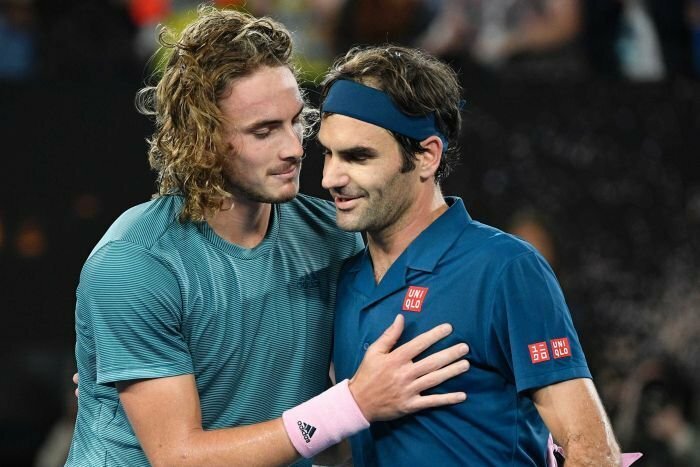 The youngster from Greece, surprised everyone by ousting Roger Federer from the Australian Open 2019 in four sets. 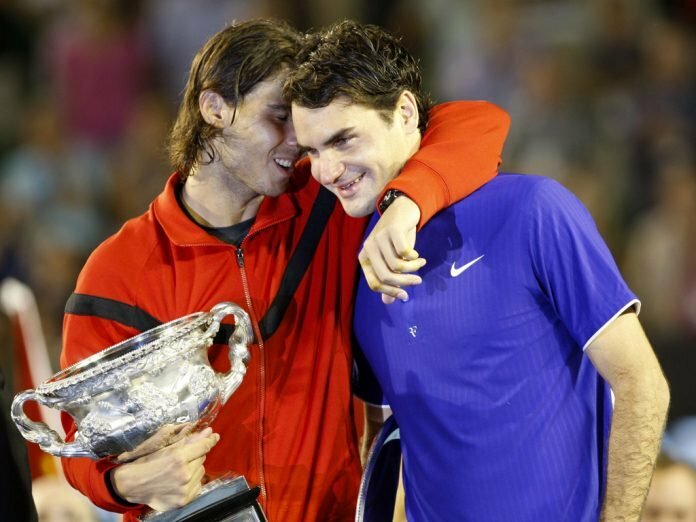 Nadal said that Roger Federer should have converted the breakpoints that he had in the match. “I think Roger in the second set was unlucky”, said the Spaniard. “I was following on the live score. A lot of breakpoints in key moments that probably if he takes one of them, one of that breakpoints, probably will be a big difference on that score”, he said. 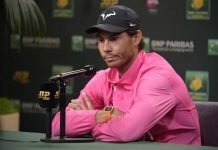 “Surprising or not, I will not say no because always when (Roger)Federer is on court, is always surprise when he loses, no?”, said Rafael Nadal. Nadal then went on to say that the NextGen are obviously knocking on the doors now. “But we know they(youngsters) are good. 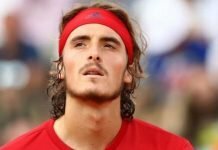 We know that Stefanos(Tsitsipas) is one of these players that can win against everybody”, said Rafa. “Was a surprise but not a very big surprise. I know Stefanos is ready to win against everybody”, he said. Rafael Nadal is eager to face off against the Greek youngster, and thinks that he himself is ready for the match. “Yeah, is a good challenge for me. I hope to be ready for it. I think I am playing well”, he said.